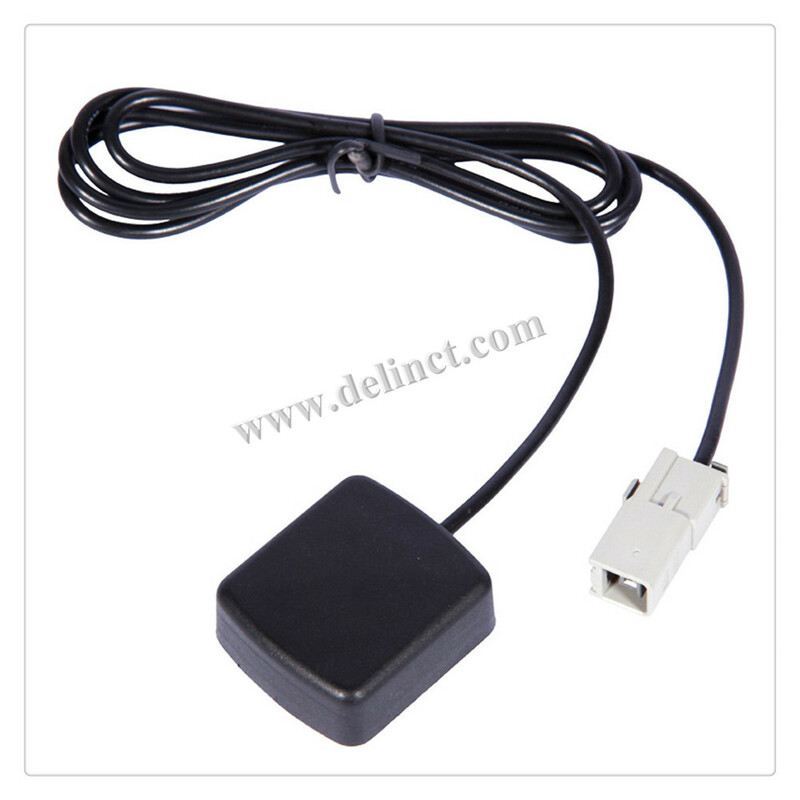 GPS & Glonass Antenna Magnetic Mounting Antenna, GPS Antenna with GT5 connector for Vehicle. This gnss antenna has High gain, Low power consumption, and Strong anti-interference features. It uses ultrasonic design to do shell structure, this design makes the antenna have a strong waterproof performance. Looking for ideal GPS Magnetic Antenna Manufacturer & supplier ? We have a wide selection at great prices to help you get creative. 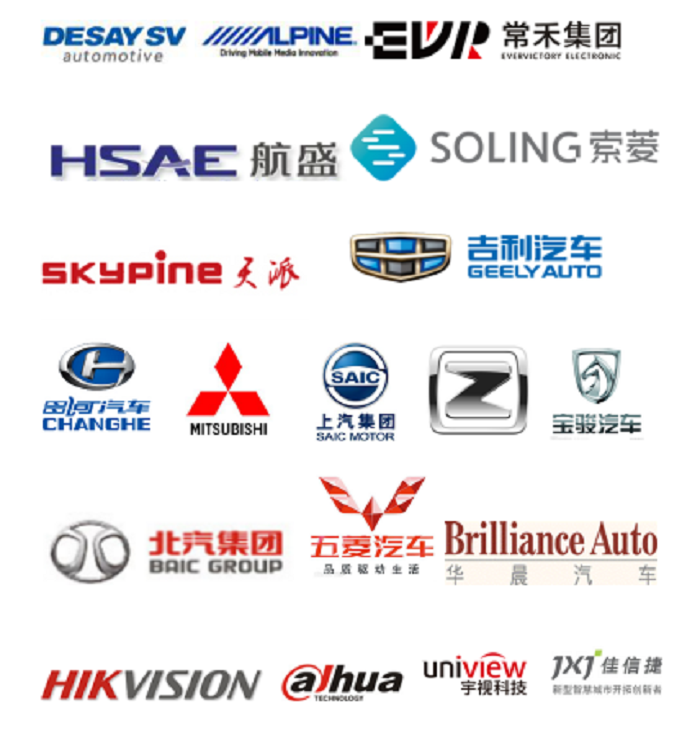 All the GPS Navigator Accessory are quality guaranteed. We are China Origin Factory of GT5 Connector Antenna. If you have any question, please feel free to contact us.